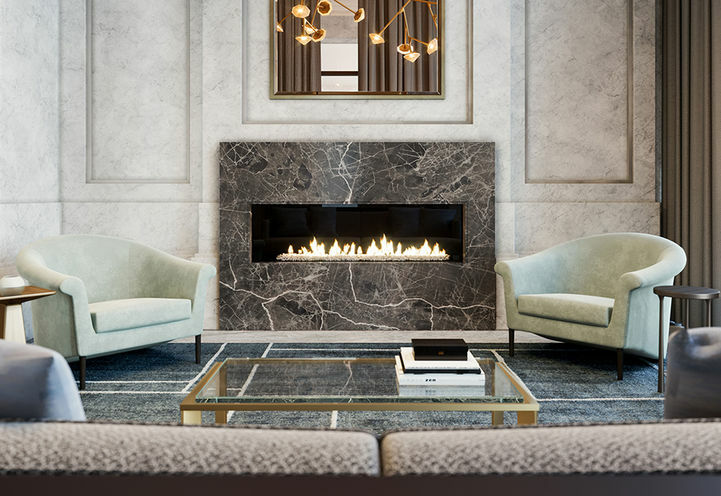 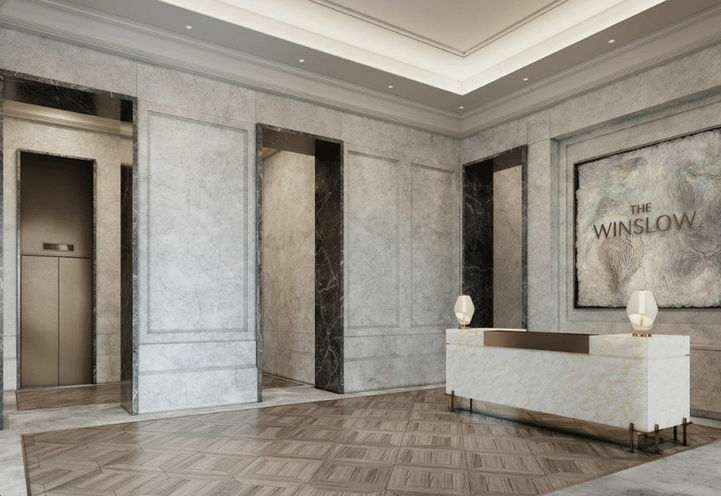 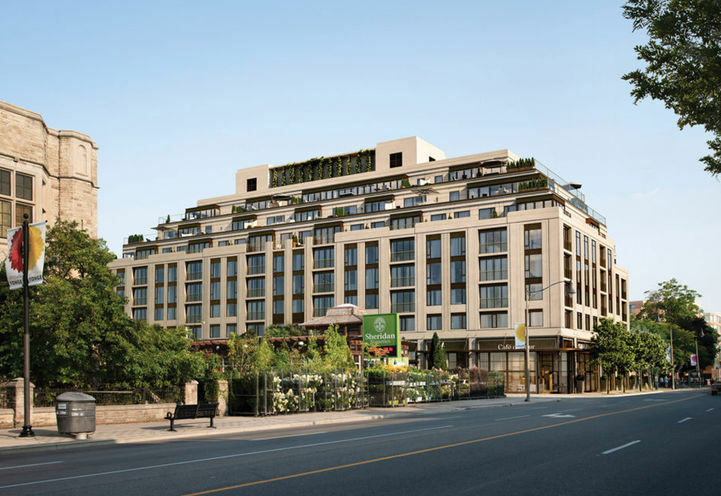 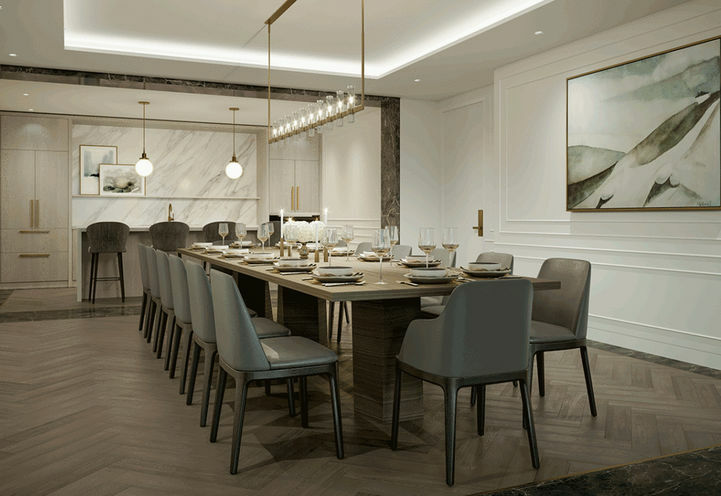 The Winslow Condos is a New Condo development by Devron located at Glencairn and Yonge , Toronto. 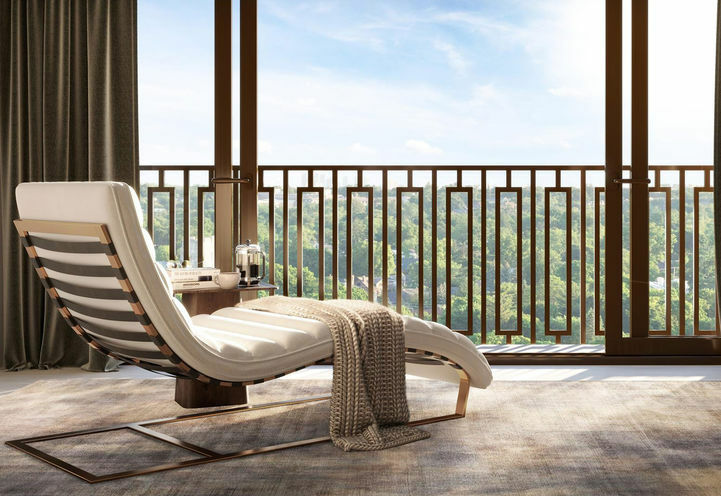 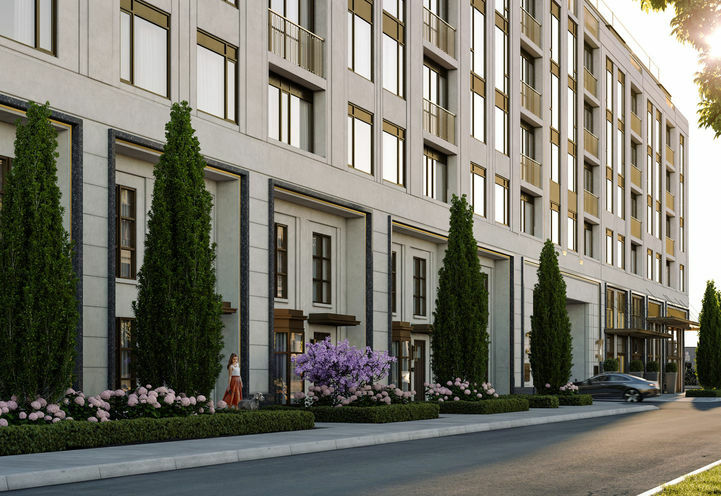 Highlighting only 60 private suites, this select building sits in a developed, tree-lined neighborhood that is only minutes from two cosmopolitan crossing points, offering occupants the best of both worlds. 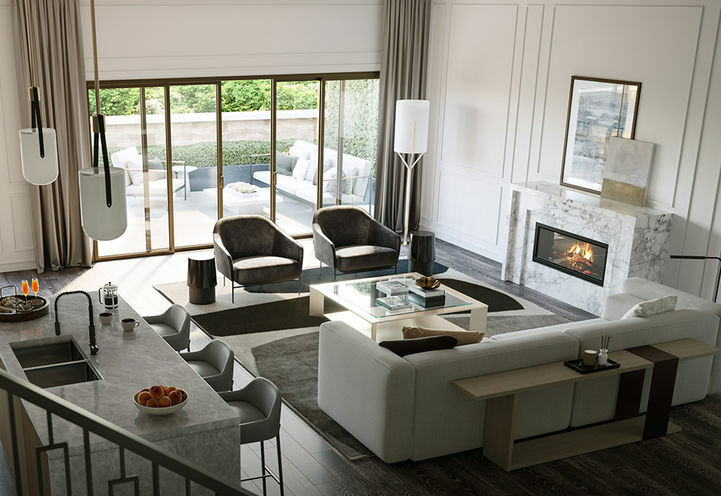 The Winslow is a pre-development townhouse by Devron Developments in Toronto's Lawrence Park South neighborhood. 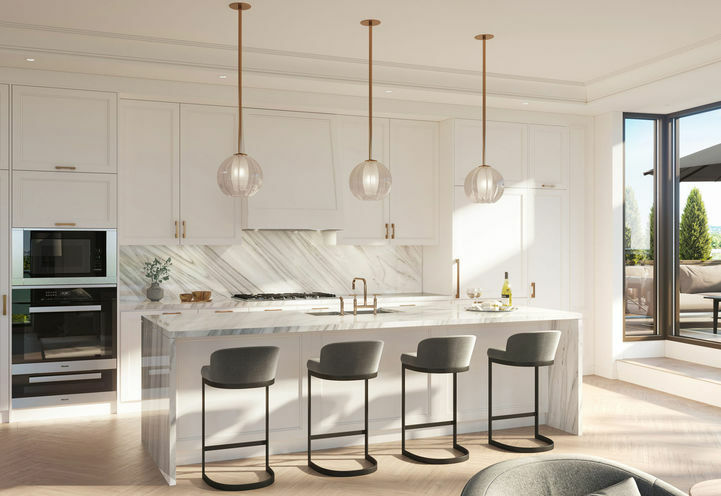 This is a phenomenal opportunity to be a piece of an early flood of modernization in a set up uptown pocket, with a best in class condo. 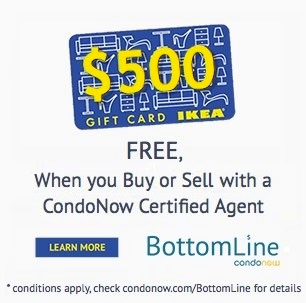 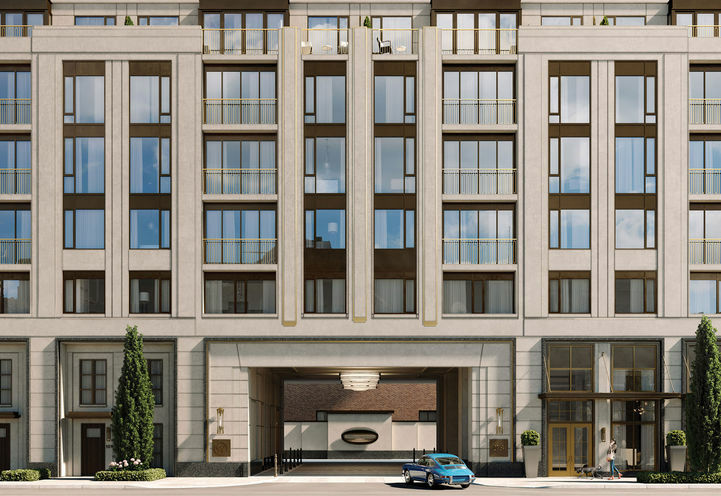 This is a luxury Condo Project. 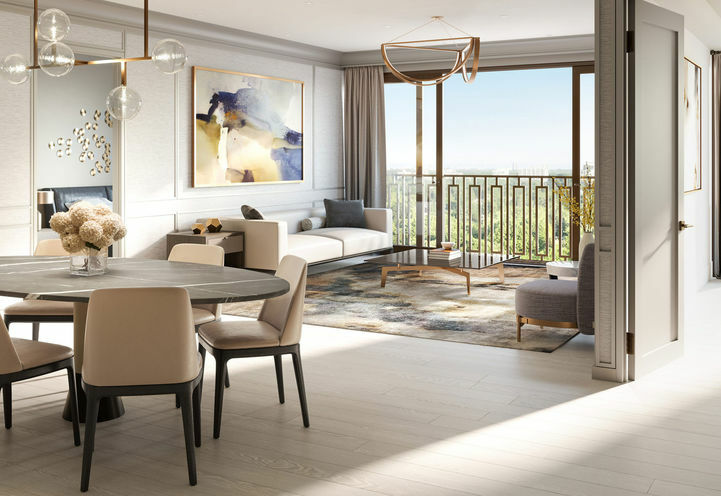 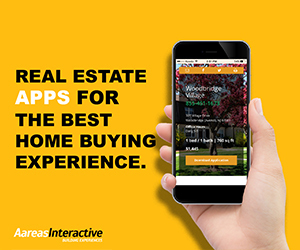 Suites start from the low $1 Million. 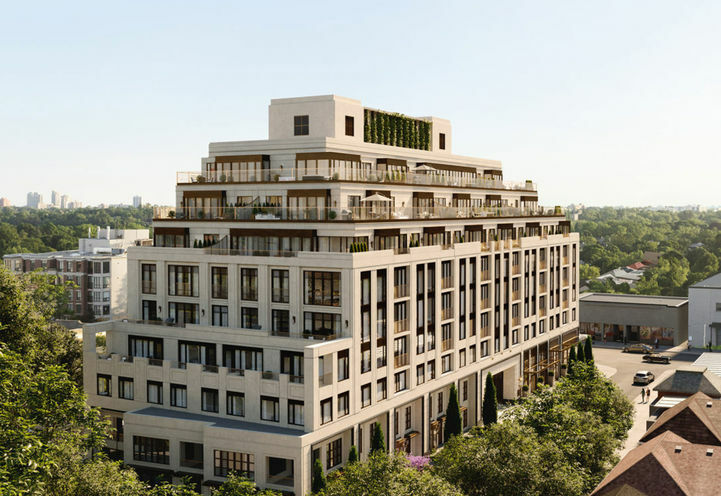 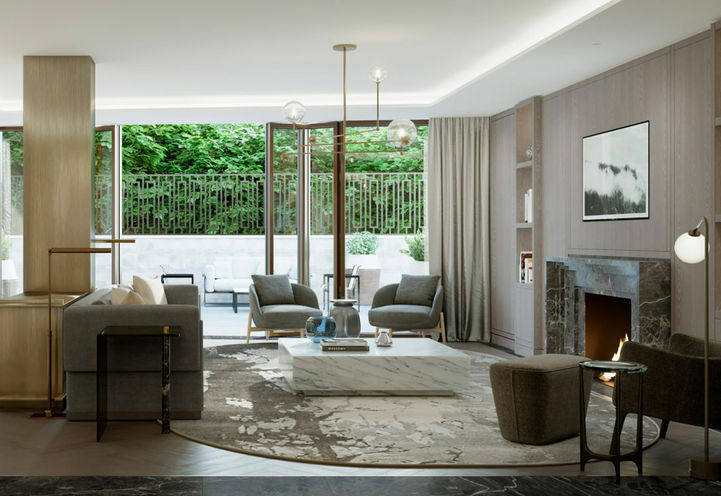 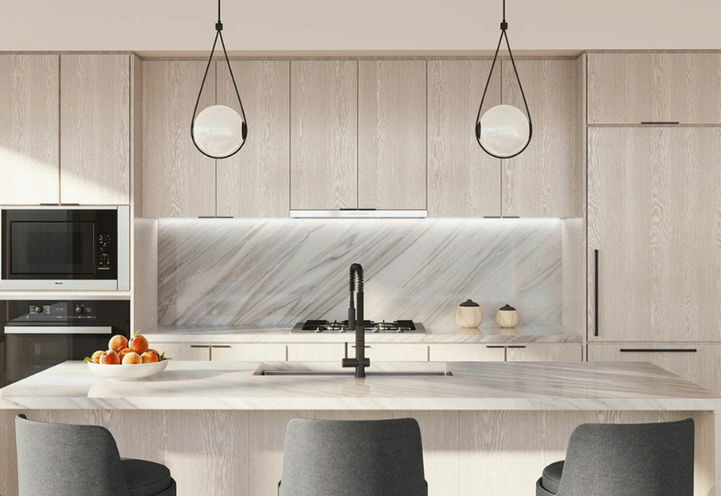 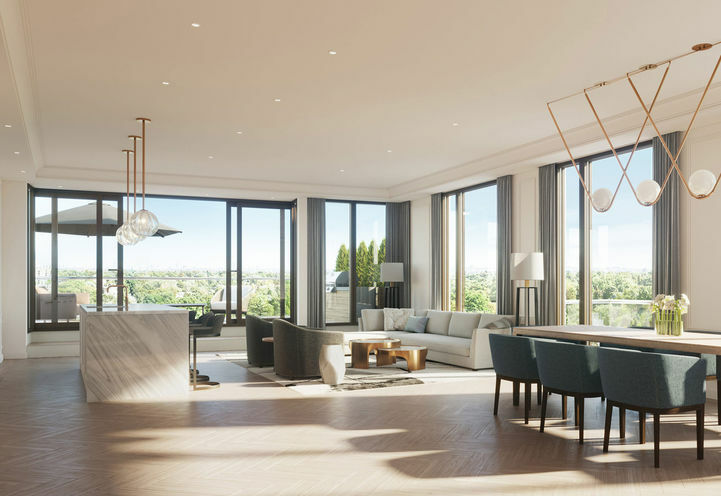 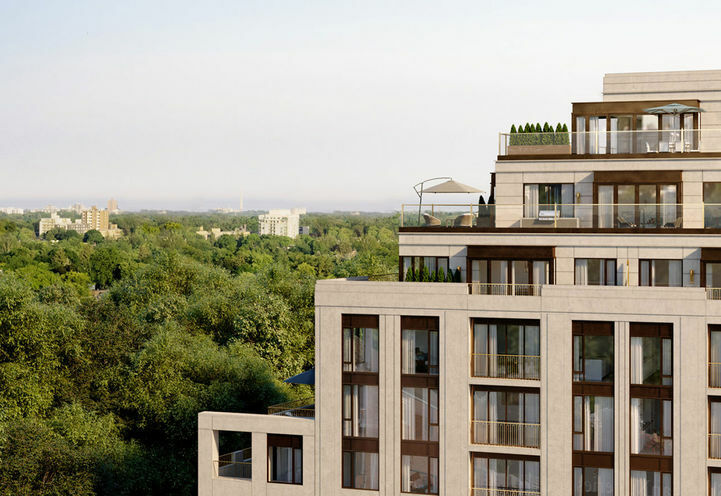 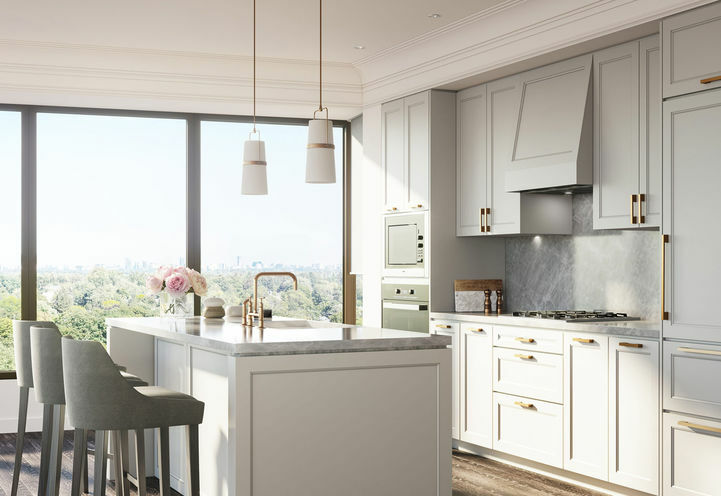 The Winslow Condos is a new Toronto Condo in the Lawrence Park South neighbourhood by Devron DevelopmentsV0RPO.